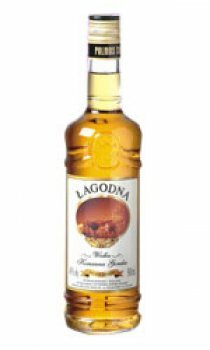 A traditional Polish recipe in which distilled selected Polish rye vodka is marinated with dry fruits, herbs and caramel producing a unique semi-sweet and aromatic vodka. What a great drink and it is nearly named after me. Try this, it is something different.